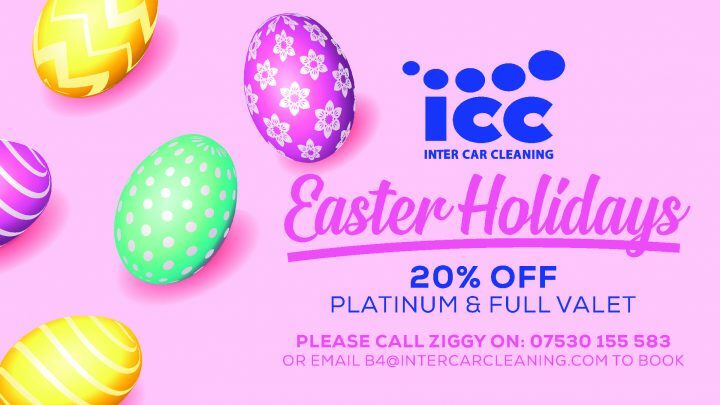 How can ICC help you? 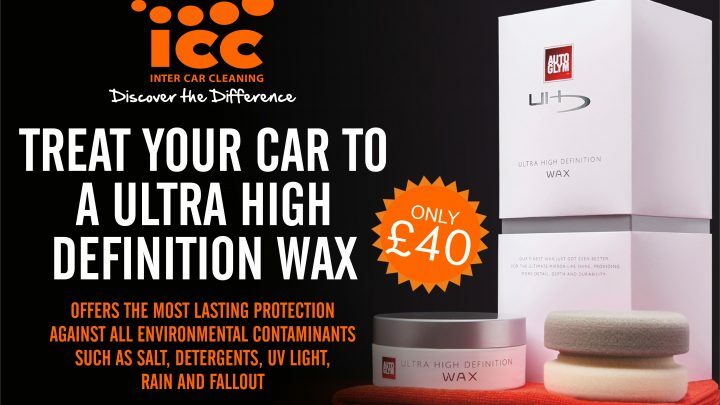 We know how annoying and hard those pesky dog hairs are to remove so we take the time to ensure there is no trace of your pooch left in your car. Ever spilled your coffee or smudged your makeup? Ugly stains that stare back at you every time you open your car door are a thing of the past. Don’t leave it untreated, an elegant convertible doesn’t look good if the roof is beat up with mould and damage from the elements or if its colour is fading. 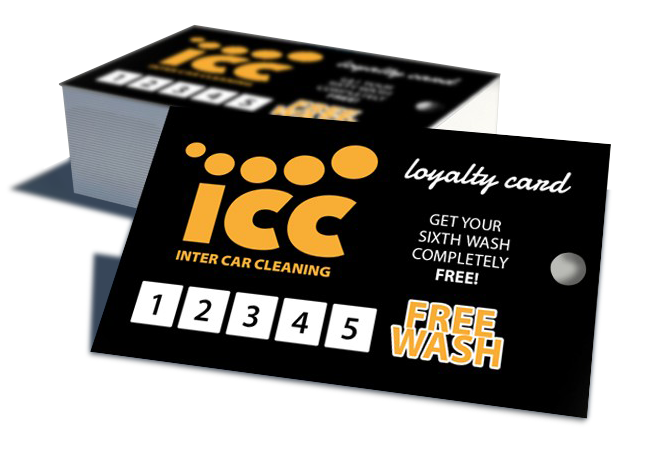 Have 5 valet services at any of our ICC locations and receive an Express Service Valet completely FREE! "A big thanks to the friendly and professional guys at Telford Forge Shopping Park for a great job on my car yesterday. I have never had my car valeted before - I wish I'd started years ago! A very reasonable price to have my muddy, dog-slobbery interior looking (and smelling) like new again." "I just wanted to write a huge thank you. Priory Meadow did such a fantastic job inside and out on my previously very muddy, messy car! It looks almost new. I wanted to say a huge thank you for such a fantastic job. 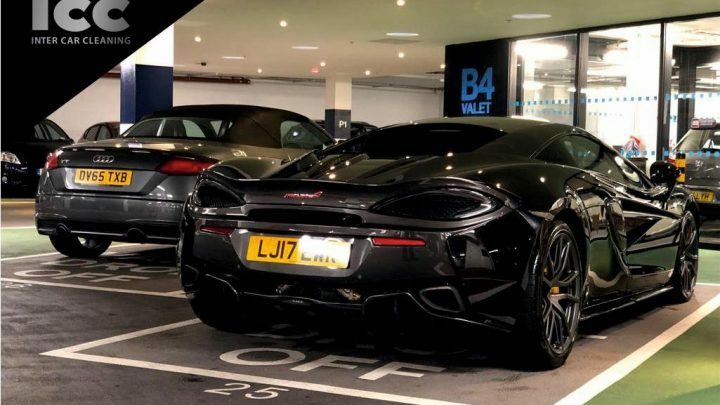 Especially as I didn’t have enough cash on me at the time to tip so next time I’m in town I will be popping in to tip the team..."
"I've just had my car cleaned down at Sutton Gracechurch Centre. My car was extremely dirty and it came back looking like new. This is the third time I have had the car valeted and each time I have thought what a fantastic job they have done. I will be back again (hopefully before the car becomes so dirty again)! Thank you."